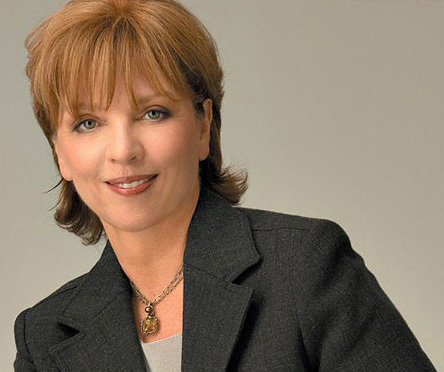 For best-selling authors like Nora Roberts, a truncated version of her actual name, Eleanor Robertson (1950), – who has written more than two hundred novels, including under the pen name J.D. Robb – having a transparent or ‘open’ pseudonym is a savvy marketing strategy, a way to keep up her busy production line and show off her versatility. Roberts had initially resisted writing as someone else, but her agent had talked her into it by explaining, ‘There’s Diet Pepsi, there’s regular Pepsi, and there’s Caffeine-Free Pepsi.’ It’s all about brand extension.